Have you been on the receiving end of a bad decision made by a public body? Did you think the decision making process was flawed? Then an application for judicial review might be the option for you. This process involve a judge reviewing such decisions and deciding whether they’re lawful. 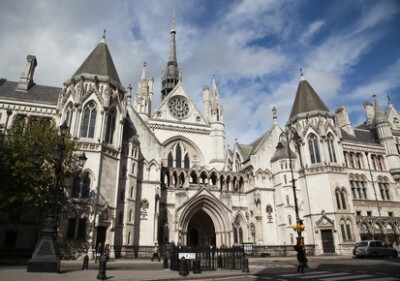 When applying for a judicial review, the judge will decide whether the correct processes have been followed by the public body. If they haven’t, the decision will be voided. Judicial reviews are used in many cases, including planning disputes and the granting of licenses. But they can be complicated, and it’s a good idea to seek experienced guidance from top judicial review solicitors. If you think you’ve got a case for judicial review, then click here to speak to Annecto Legal for advice on next steps and your legal funding options.